The room has 15m² with a perfect view at a green park. The shared-kitchen is new and the apartment in general is over a hundred square metres. There are two bathrooms and two toilets. The house also has an elevator. 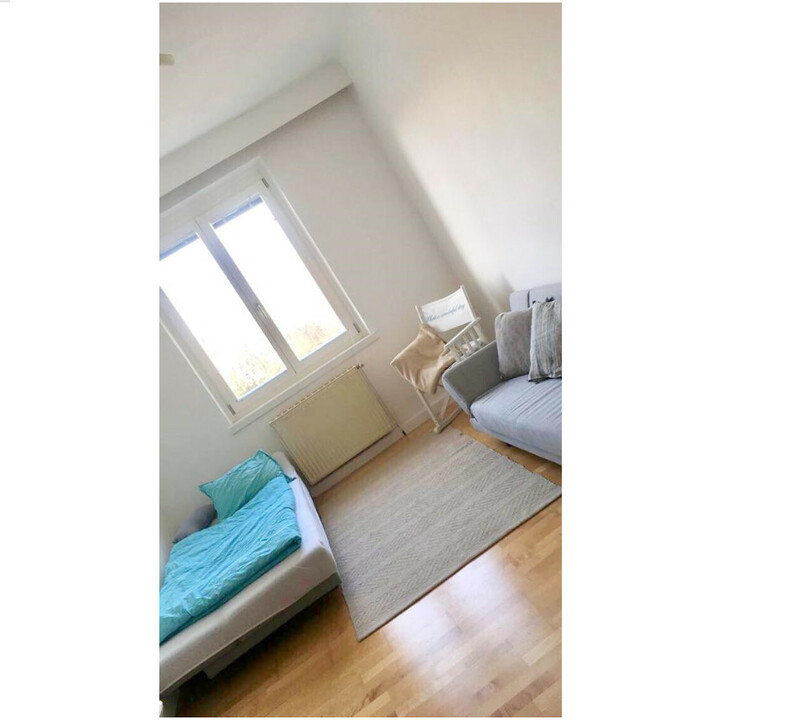 The apartment is a 5-minute walk away from the University of Economics in Vienna and between two subway stations, even a bus stops directly in front of the house. There is a market right around the corner and plenty of supermarkets.